HMD Global’s upcoming smartphone, the Nokia 7.1 Plus, has been making rounds of the rumor mill for the past few days. An unannounced Nokia device with the model no. 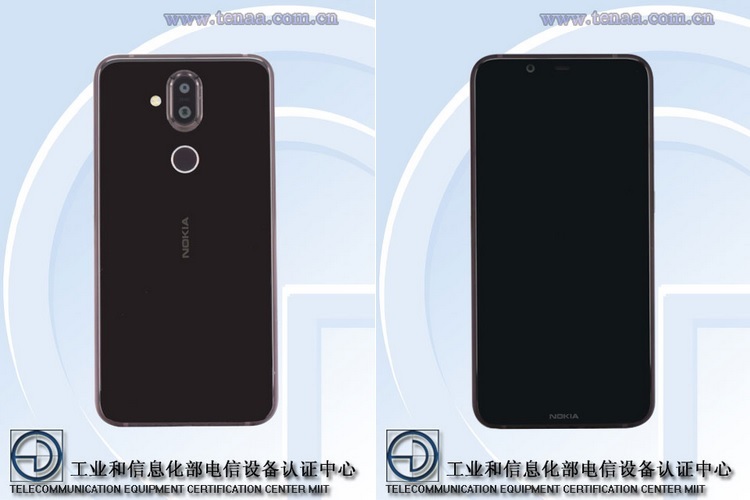 TA-1131, which is allegedly the Nokia 7.1 Plus, has now been spotted on TENAA, revealing its key specs and hinting at an imminent launch. The upcoming device bears a striking resemblance to the Nokia 7 Plus, down to the vertically aligned camera set-up, the rear-mounted fingerprint sensor and dual rear camera sensors. As per the TENAA listing, the alleged Nokia 7.1 Plus will feature a 6.18-inch display with a 2246×1080 resolution, however, it is not clear whether the device will feature a notch or not. 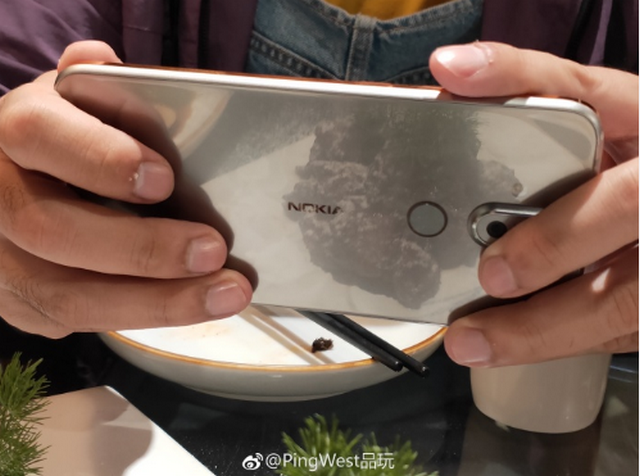 The Nokia 7.1 Plus was spotted running Android 8.1.0 on the TENAA database and a 2.2 GHz processor powering the device, which is reportedly the octa-core Snapdragon 710. The TENAA listing further revealed that the device will come equipped with up to 6GB of RAM and 128GB of internal storage. The device will come in two variants, a lower end model with 4GB of RAM paired with 64GB of internal storage, and a higher-end version with 6GB of RAM and 128GB of internal storage. In the imaging department, the Nokia 7.1 Plus will feature a 12MP + 13MP dual rear camera set-up that will also come with 4K video recording capability. On the front, the device will feature a 20MP selfie camera and will be available in red, silver and blue color options. The upcoming smartphone will feature a 3,400mAh battery, however, there is no mention of any fast charging technology in the TENAA database. As for the Nokia 7.1 Plus’s announcement, HMD Global has scheduled an event on October 4th where the company is expected to launch the device, alongside the Nokia 7.1. The company has also sent out press invites for an event on October 11 in India, where both the devices might be announced for the Indian market.